Thanks a lot. Do try it out..and spread the word if you like it. Hey, Congrats on a well designed app. Wish you all the success. 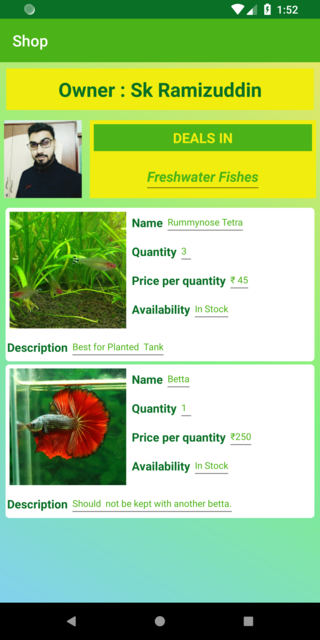 Added another feature for Sellers. Now they can list their items for sale. 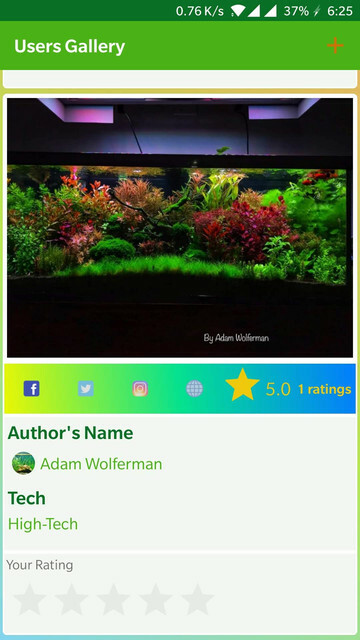 Added a few sections where users can upload their own tank images in the gallery. 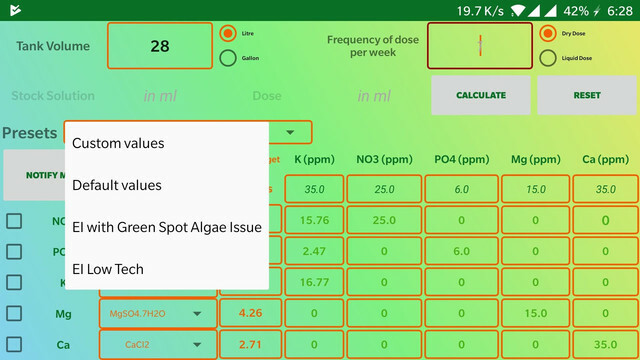 Added preset and option for user defined custom dosing ppm/percentage.